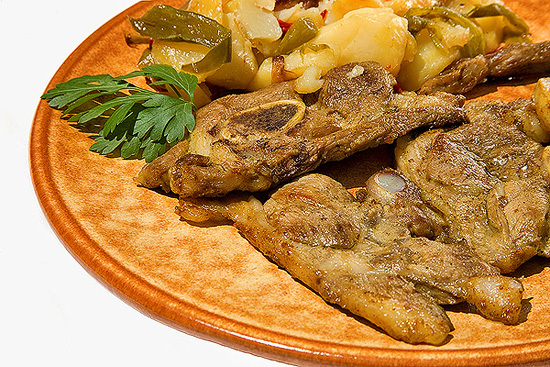 Hotel Finca Los Llanos offers typical Alpujarra cuisine with local products. Our restaurant has a capacity for 150 people, buffet service and extensive menus. The Alpujarra gastronomy is influenced by different cultures that have left their mark in the region. Their dishes go back to the Alpujarras’ Islamic era, combined with the Christian settlers recipes that came later. This mixture left a wide and rich local gastronomy heritage. 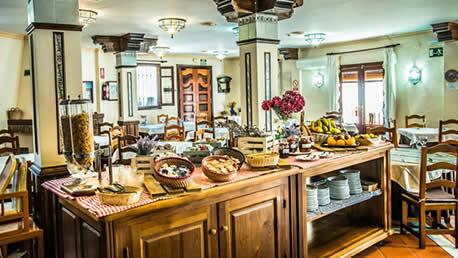 Our hotel offers a typical Alpujarra cuisine with local products from the area. 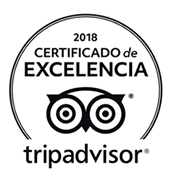 Among some of them we offer Trevélez serrano ham, goat cheese from the farmhouses of Busquistar, sausages from Pampaneira and wine from La Contraviesa. Picnic service (normal or vegetarian) is offered for your excursions.